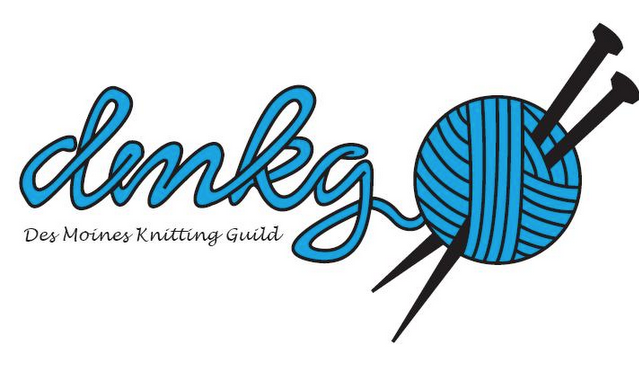 This Thursday, August 20, will be the inaugural launch of Third Thursday Knit & Chat. We will meet at Gateway Market from 6-8 p.m. Please join us.